Students participated in the KISS Institute for Practical Robotics competition. We are so proud of our Dahl and Stonegate athletes for competing in the Special Olympics! A record nine teams participated this year consisting of students from across the District! Los Arboles students painted their own Buddy Bench! Click on the image to read more. Hover and out! 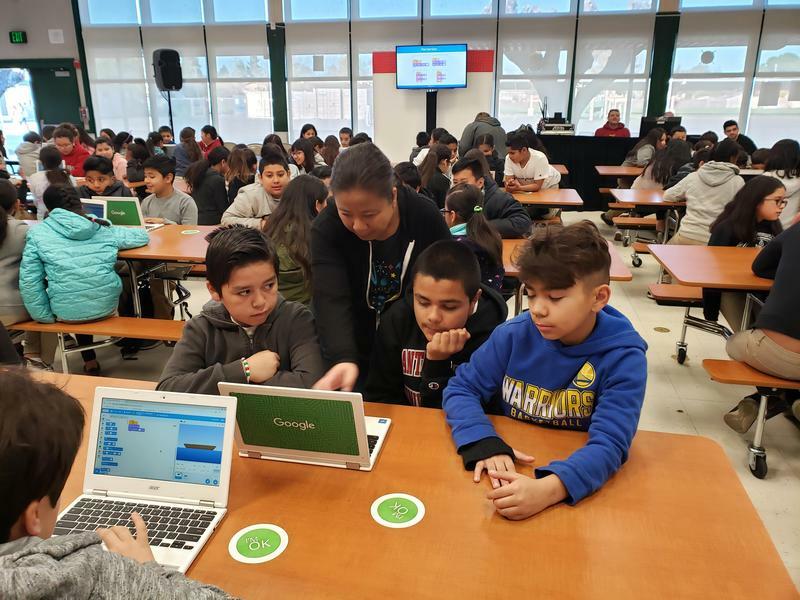 Students from various schools competed at the annual Tech Challenge. The Acts of Random Kindness (ARK) Club strives to make school a little more pleasant by conducting uplifting campaigns, activities, and projects, because it's the little things in life that make a difference. 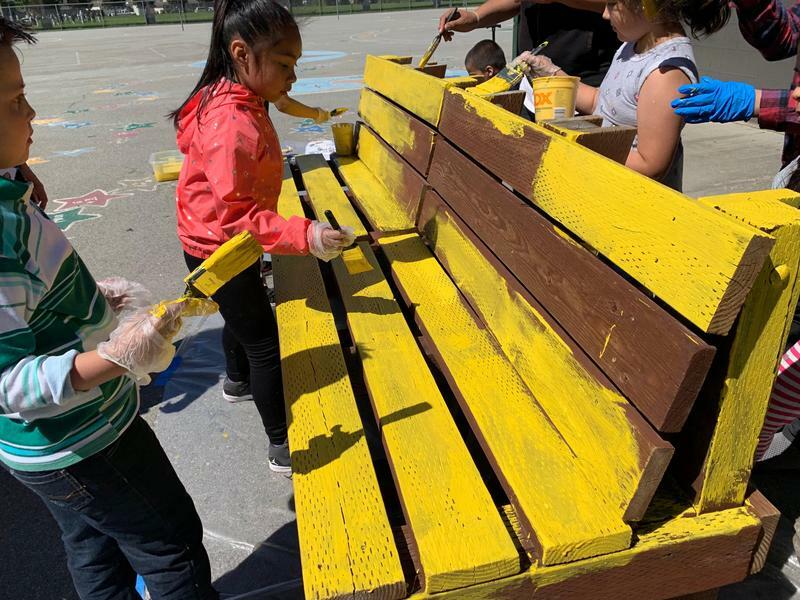 Students at Los Arboles painted a new Buddy Bench at their school to help foster new and old friendships on the playground.